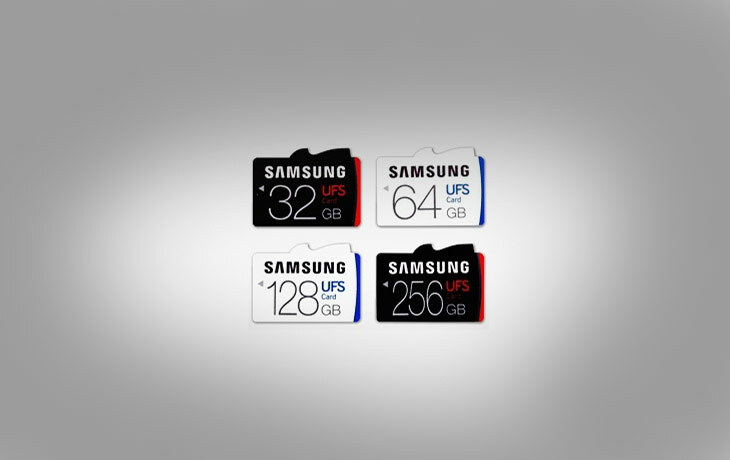 Samsung launches world’s first UFS memory cards: The Leading Electronic gadget seller introduced the world’s first UFS microSD card. This new Samsung UFS memory card is available on 256GB USB card. The Samsung has all storage capacities such as 32, 64, 128, and 256GBs. Also, it can be used for the mobile and DSLRs, Three Dimensional VR cameras, action camerasand drones. Now, this company launched a new microSD card along with new improvements such as UFS card. This new card has the ability to read a 5GB, Full-HD movies in approximately 10 seconds. It is good with DSLR camera users, which is to shoot 24 large extra JPEG photographys and now it will on less than seven seconds with 256GB UFS card. The company will announce the price and availability as soon.